Do you feel a strong connection to horses? Or do you often dream about a lion? Possibly, in your daily life, you long for the animalistic power they stand for. These are the qualities behind six dream animals. Long ago, contact with animals was an obvious source of help and power. Nature people still know the concept of the spirit animal, one that has a personal meaning for you. Many animals have their own general symbolic meaning. In our busy lives, these meanings have become less known, while they can be very meaningful to you: if you know the symbolic meaning of an animal you dream about, it tells you what you needs. Animals in our dreams often represent certain primal forces and qualities that we need in our ‘conscious’ life. In his (Dutch) book, dream expert and life coach Bas Klinkhamer describes the general symbolic of dream animals. The funny thing is that proverbs in our language already reveal the connections that are made in the subconscious. Monkeys: ‘Monkey business’- in our language, we link monkeys to playful, silly or mischievous behavior. In the dream world, monkeys represent the free, unrestrained side of the dreamer. ‘As loyal as a dog’, is a common saying. People who love dogs know exactly what that means. Dogs are loyal, they guard boundaries, offer comfort and they are pack animals. When it comes to horses, there are several possibilities. Originally, the horse means the restraint of primal urges. 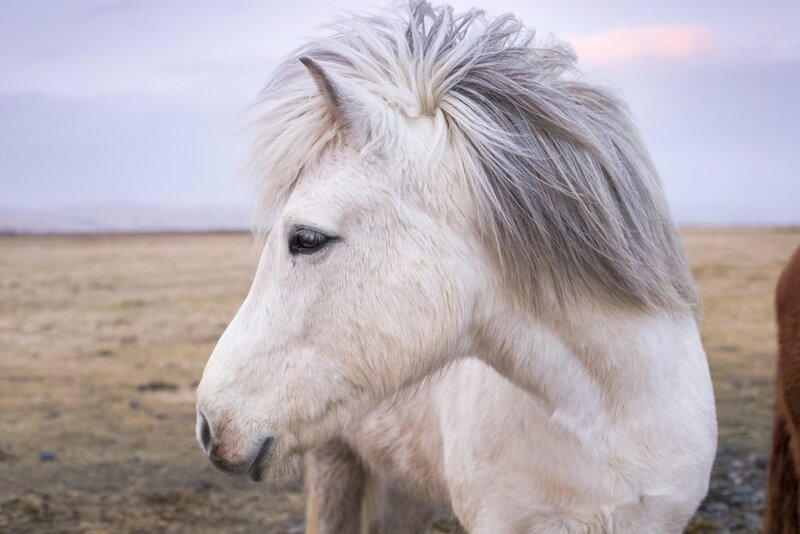 For people who have a strong connection to horses, however, the meaning is much deeper. Horses often reflect a part of their own intuitive and sensitive wisdom for them. ‘As free as a bird’: this animal symbolizes the higher self. In our minds, it is connected to freedom. If you dream of a very specific bird, it usually has a different meaning. The owl represents wisdom, the nightingale stands for song and the pigeon symbolizes peace and reconciliation. The impressive looks of the lion gave it the title ‘king of the animals’. Lions represent power and pride. A dream lion can also refer to the cat-like, supple and powerful qualities of a predator inside you. Humming animals in our dreams symbolize the ongoing buzzing of our ability to think. In daily life, few people are fond of the animals, and in dreams they’re meaning is not a positive one either. Dream insects stand for worrying, and even for being bothered by others. If you dream about caterpillars or butterflies, you are probably in a transitional phase (or they are ready for one, without knowing it). They represent transformation: transforming from one situation into another, more developed situation. Besides, butterflies symbolize the soul and the connection to the spiritual world.